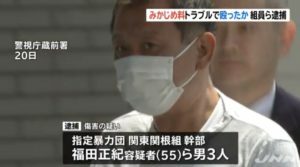 TOKYO (TR) – Tokyo Metropolitan Police have arrested a 42-year-old man over the alleged stalking of a former member of all-girl idol group AKB48, reports Jiji Press (June 19). 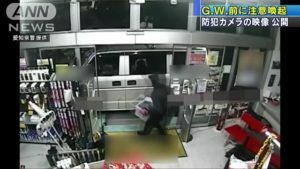 On April 28, Hidenobu Onishi, a resident of Edogawa Ward, allegedly intruded into the ticket area of an event in the capital featuring former AKB48 member Karen Iwata. 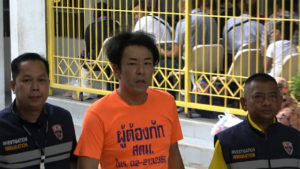 As well, the suspect posted a message on his Twitter account on June 13 in which he demanded an apology for allegedly being falsely accused of stalking from AKS, the group’s management agency. 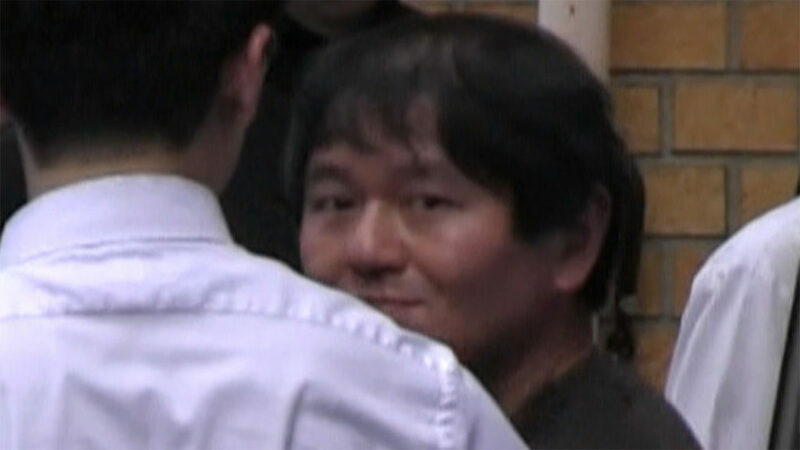 Onishi turned himself over to police on Tuesday afternoon. He was subsequently accused of violating the Stalker Control Law. “There are facts in the arrest warrant and there are also areas that are different from the facts,” the suspect was quoted by police. Beginning around 2012, Onishi began to attend meet-and-greet “handshake” events featuring members of AKB48. The next November, Onishi proposed marriage to Iwata at such an event. 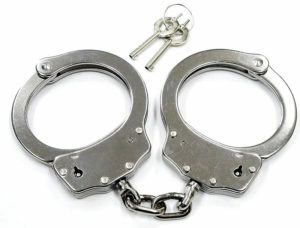 AKS subsequently banned the suspect from attending future events. In April of last year, police issued a warning to the suspect about harassing Iwata.